Including 100,000 Japanese bilingual professionals and students. rely on CFN's Online & Career Forum Services. The first Career Forum was held in Boston in 1987. Over the years, our Career Forums have become staple tool to find jobs, not just for students who have experience abroad but also for Japanese bilingual professionals. Our events are held in Boston, Los Angeles, San Francisco, Tokyo, Osaka, London, Sydney & Shanghai and host hundreds of employers looking to actively hire bilingual students and professionals for jobs around the world. *The event for 2018 was completed. *The event for 2019 was completed. 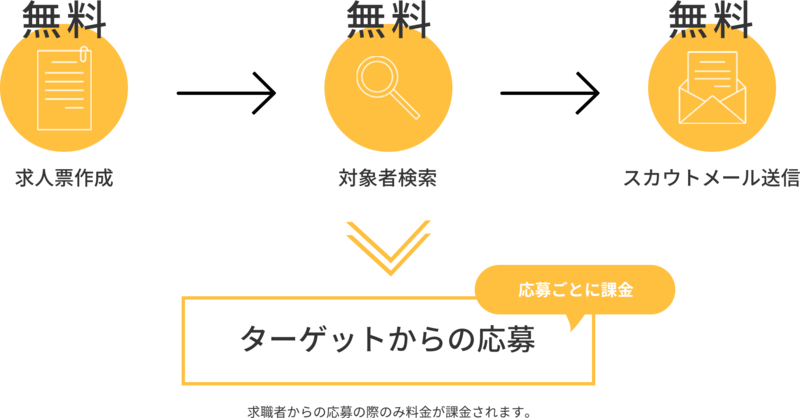 Hosting over 90,000 Japanese-English bilinguals, CareerForum.Net possesses a wide array of online registrants at all levels, from new graduates, experienced professionals, and management level candidates. Online Career Forum encompasses all industries from Sales, Accounting, Finance, IT, Engineering, and much more. 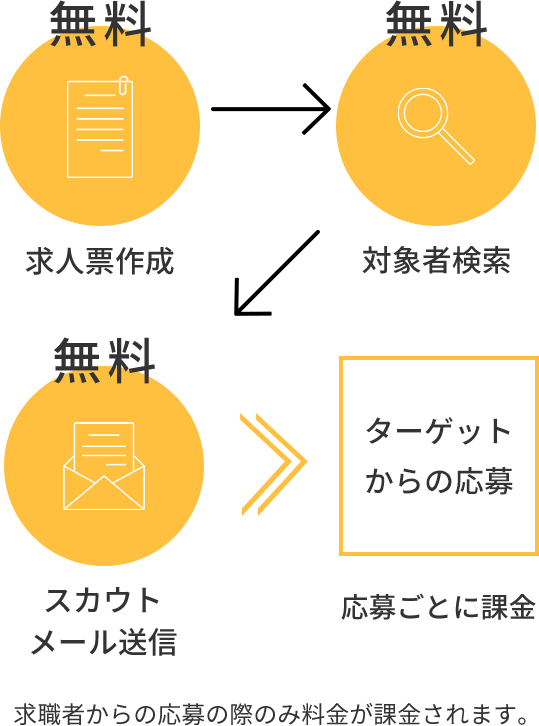 Database focused on Japanese Bilingual candidates with study abroad experience from all over the world. No initial fee for creating account, searching, & sending recruiting messages. *Set a limit to the number of applications. Less risk, cost effective service. Because the service is contingency based, there is no fee to pay upfront. A fee will incur only when the candidate you selected accepts your offer. We will collect and screen applications, and set up interviews so you can focus on just interviewing for the best candidates. We can post/share you job information only to a specific audience. Not only willwe approach possible candidates, but create opportunity for candidates to learn more about your company and spark their interest. Our agents will work with you to propose a customized recruiting plan that works with your schedule and meets your recruiting needs. * Contingency base where fee incurs when candidate accepts job offer. * CFN Agent service is only available to companies hiring for position within their offices in Japan. * CFN agents can represent your company at the Career Forum additional fee. The largest Japanese-English bilingual job fair in the world, with over 200 companies and 5,000 candidates in attendance. Candidates range from students to experienced professionals. A Career Forum, mainly hosting Japanese-English bilingual students who have experience abroad or are currently studying abroad. A Career Forum marketed toward IT / Technical & Engineering Japanese-English bilingual students and professional candidates. A Career Forum that hosts companies looking to fill positions in the US and only invites candidates that have eligibility to work in America (OPT, potential OPT, Green Card, U.S. Citizens, & more). The largest Japanese-English bilingual job fair in Europe. Hosting candidates and companies from London, Germany, France, Italy & more. The largest Japanese-English bilingual job fair in Japan. Hosts students and professionals who have experience overseas and are looking to start a new career. The largest Japanese-English bilingual job fair in the Kansai region. Hosts students and professionals who have experience overseas and are looking to start a new career. Japanese-English bilingual college students in Japan that are currently or have previously participated in a foreign exchange student program. Hosts candidates that speak Japanese-English as a second language, and who reside in Australia & Southeast Asia. The largest Japanese-English bilingual job fair on the West Coast. A limited number of companies can register and are able to interview candidates in a less competitive environment than Boston Career Forum.